Soon! 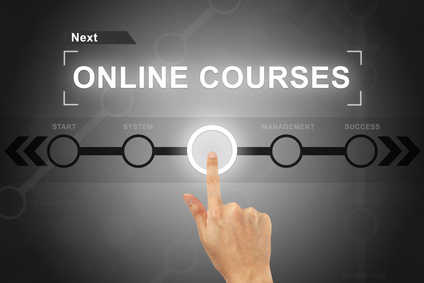 Look for online training opportunities, for clinicians and consumers. 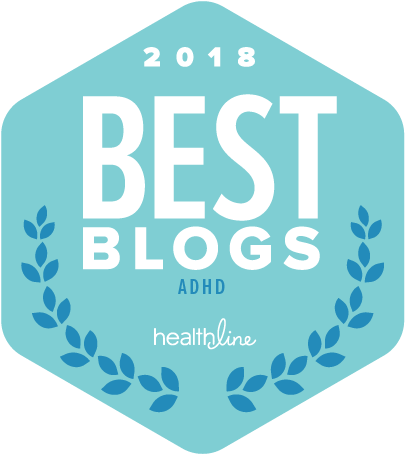 I have spent the last four years researching, conceptualizing, writing, and editing the first empirically based guide to ADHD-Focused Couple Therapy. 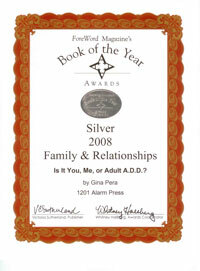 The book is called Adult ADHD-Focused Couple Therapy: Clinical Interventions. Veteran ADHD expert Arthur L. Robin, PhD partnered with me on this daunting project. And we recruited help from valued contributors who are experts in their specialties. 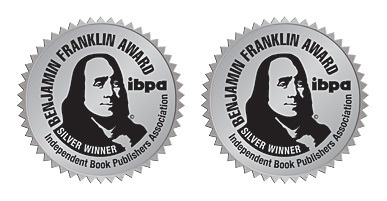 The professional endorsements have bowled me over. Detailed and glowing, they come from leaders in the fields of both couple therapy (e.g. Harville Hendrix, PhD) and Adult ADHD treatment (e.g. Russell Barkley, PhD). 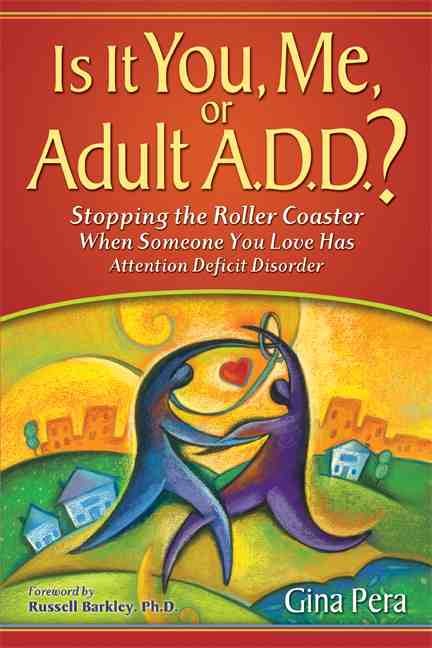 With this book, therapists gain a new tool to guide ADHD-challenged couples in a way that is fair to both partners—and healing to the relationship. 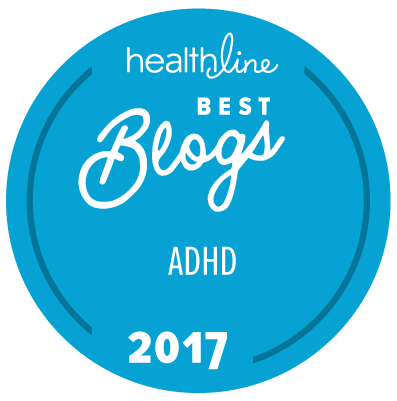 Moreover, we tackled what no other book has attempted: How best to co-parent when one or both partners have ADHD. Speaking of both partners having ADHD, we covered that scenario, too. It's not enough assign the "partner of" with logistical tasks and assuming the "Executive Function" for the couple. 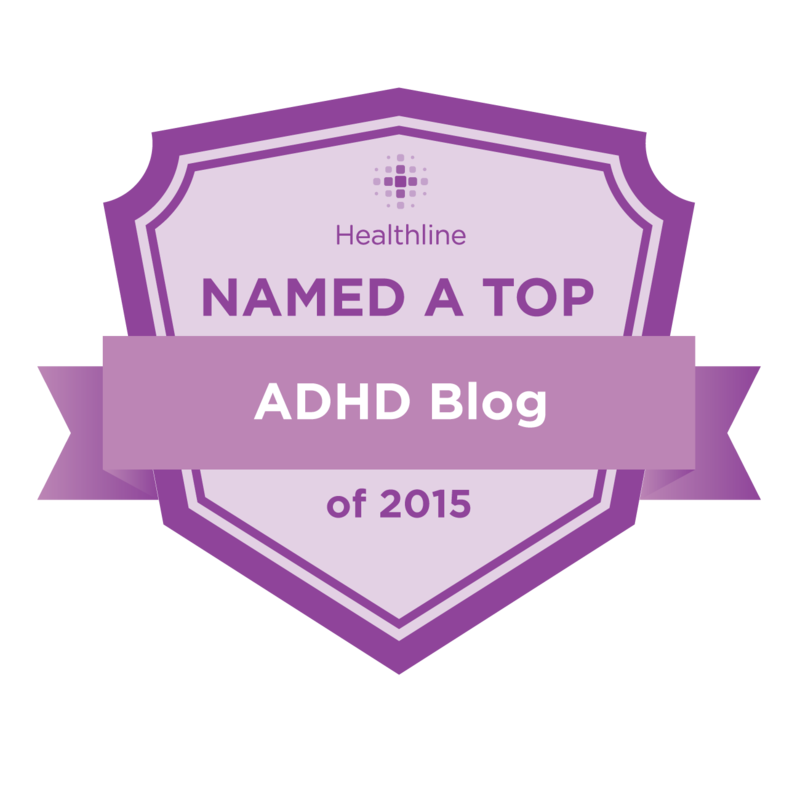 Because there are dual-ADHD couples! And also because the goal is an equitable arrangement! Couple therapists (and their clients) finding that standard couple-therapy principles go only so far when ADHD is involved—and sometimes can make matters worse. Individual ADHD therapists (and their clients) facing ethical and practical dilemmas when attempting to include the partner in therapy that is more clearly designed for the ADHD partner alone, not both partners. Therapists of any type who simply don't know what to do with Adult ADHD-challenged individuals or couples. Now, we are hard at work expanding ADHD-Focused Couple Therapy © via online training for clinicians and consumers. The Help I Wish My Husband and I Had! Basically, we are creating the type of in-depth training I wish had been available years ago to my husband and me—as well the parade of flummoxed therapists from which we sought help (unsuccessfully). Dr. Arthur Robin—as a licensed psychologist, clinician, and trainer of psychologists—is acting in a supervisory role. 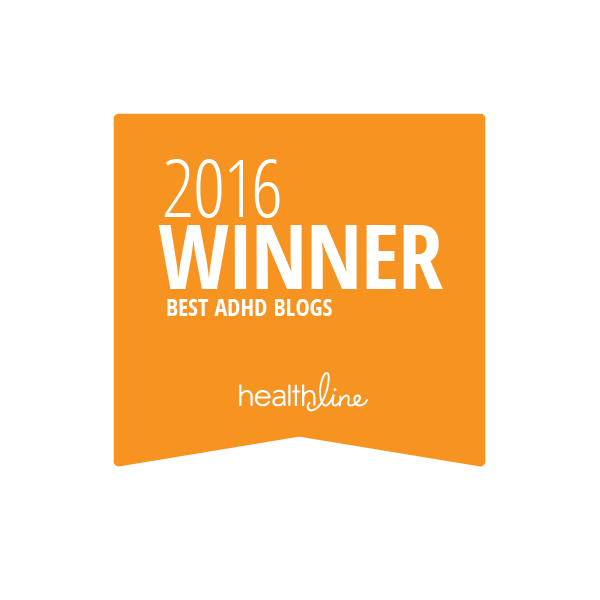 Psychoeducation: Solid, and even entertaining, information about what ADHD is—and is not. Examining, and dismantling, the Dysfunctional Interaction Cycle: Understanding how poor coping responses, born of not realizing that ADHD is part of the equation, can further compound confusion for both partners. Practical strategies: How to "get things done" and cooperate at home and with parenting the children. Communications techniques: Helping help each partner feel heard—and cared for, using structured dialogues. The format: narrated videos that you can watch again and again on your computer or mobile device. Short enough to quickly review various topics, and long enough to be substantial. PDF reading and downloadable worksheets, too. Organized by major categories into sub-categories; skip the parts you already know and home in on the parts you need to learn. After almost 20 years in the trenches—years of desperate people worldwide writing to me and asking, "Do you know of a therapist who can help me? "—I am so excited to expand my potential for saying, "Yes!" I am so grateful for opportunity to bring this instruction to the comfort of your home or office, around the world. Let's hear it for technology! 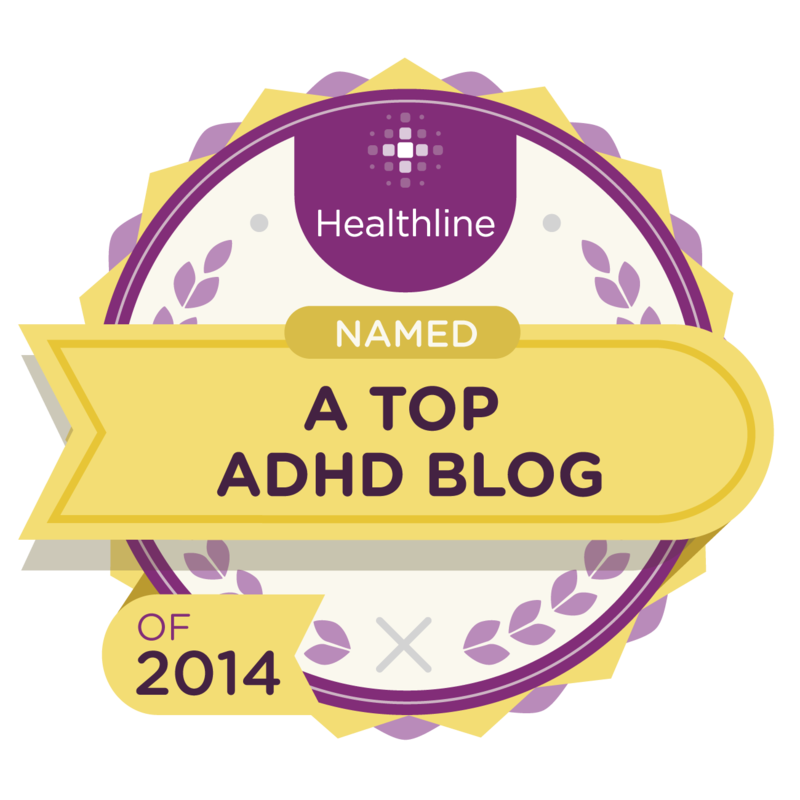 I'll be posting on the ADHD Roller Coaster as the courses come online. But you can sign up at ADHD Success Training to be notified. Don't worry; I don't have time (or inclination) to bombard you with e-mail. Oh! And guess what else? 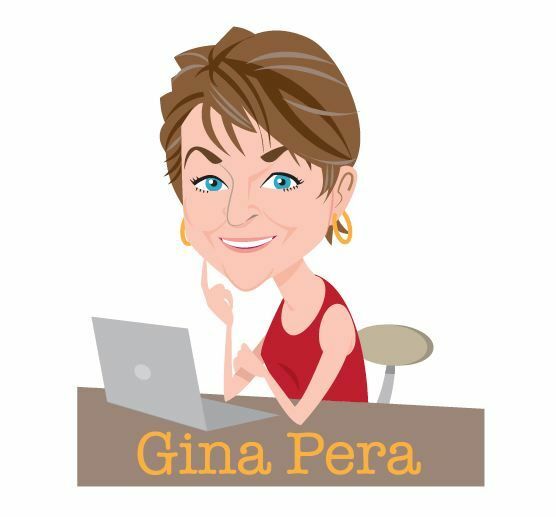 A professional directory, so that ADHD-savvy clinicians and ADHD-expertise-needing individuals and couples can find each other. 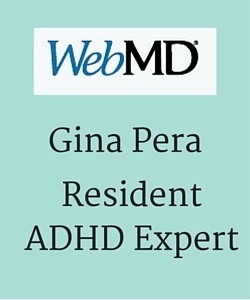 There are other professional directories for ADHD specialists, but they accept any therapist for a fee. Ours will require that clinicians pass a test in order to apply for a paid listing.